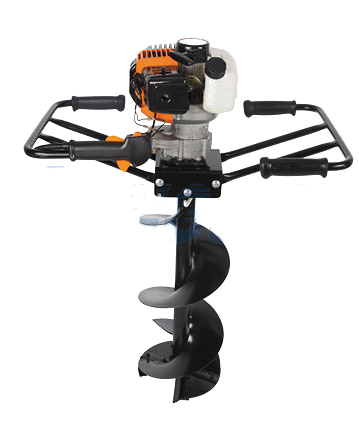 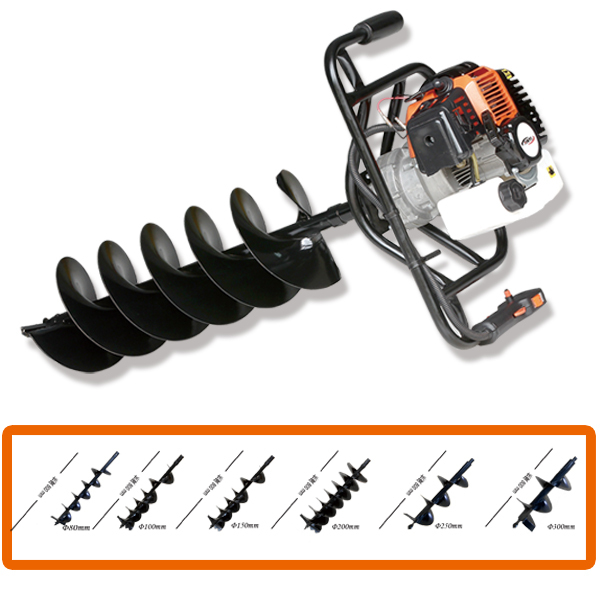 New garden tools ground drill hand operated auger earth auger.Earth auger is a kind of post hole attachments which can be applied for ground hole drilling,ground investigation,soldier pile installation,fence,tree planting ,displacement drilling,injection and soil improvement for foundations. 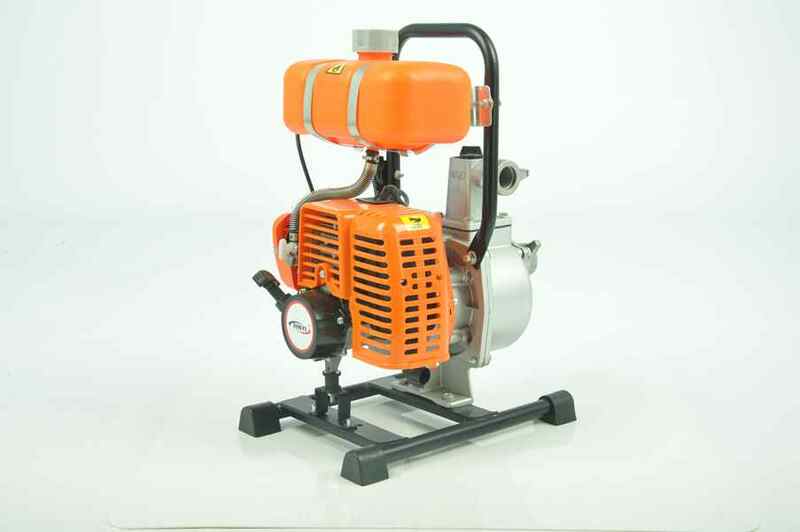 It is popular in the market and has good reputation for years. 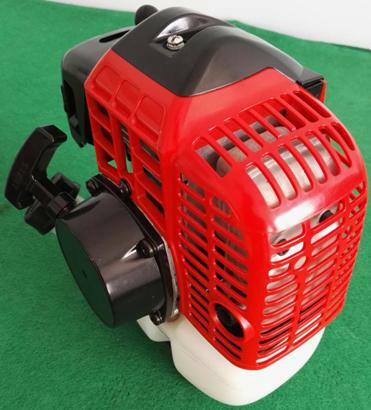 It can be sured that we have much advantages at this item in the line. 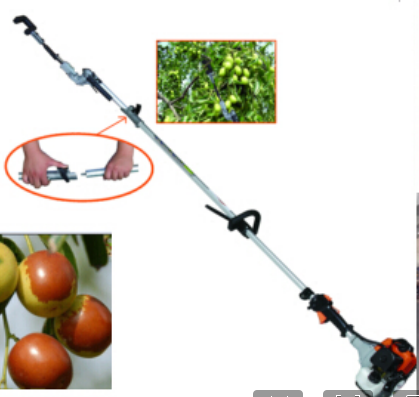 A high efficient and easy operate tool. 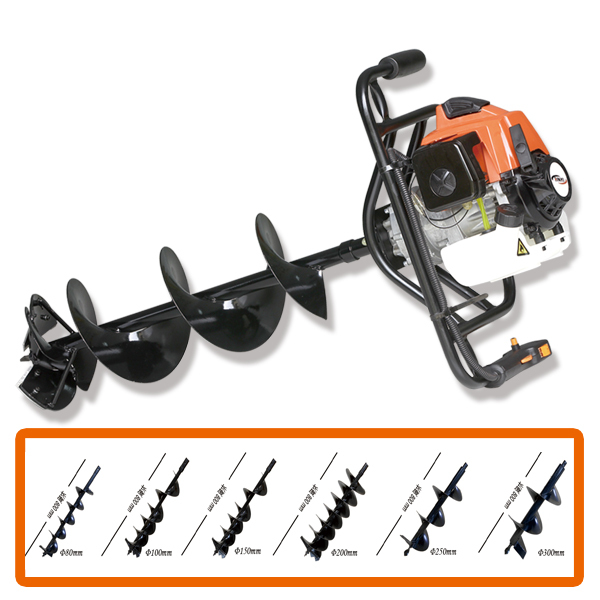 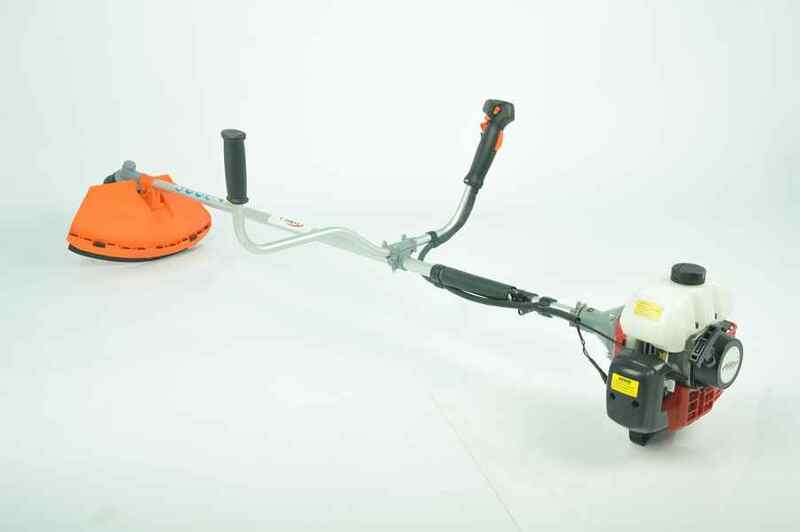 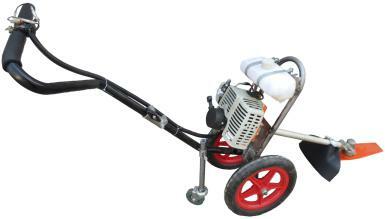 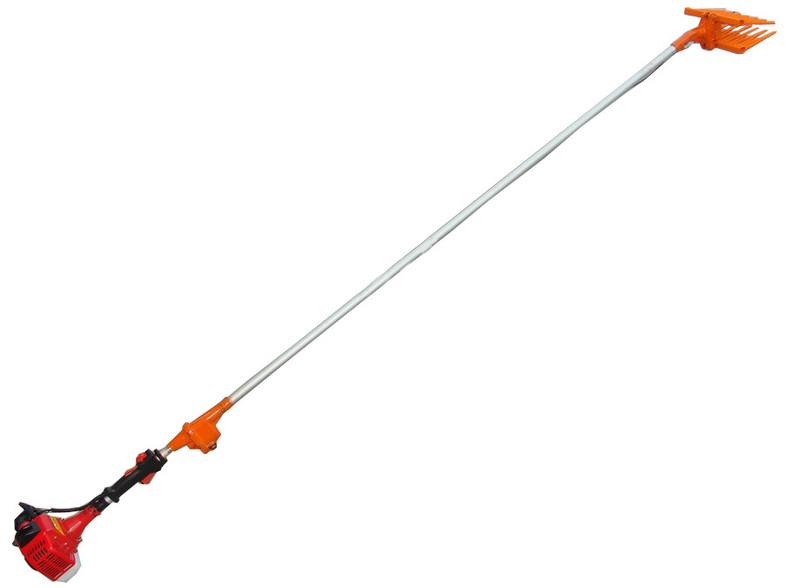 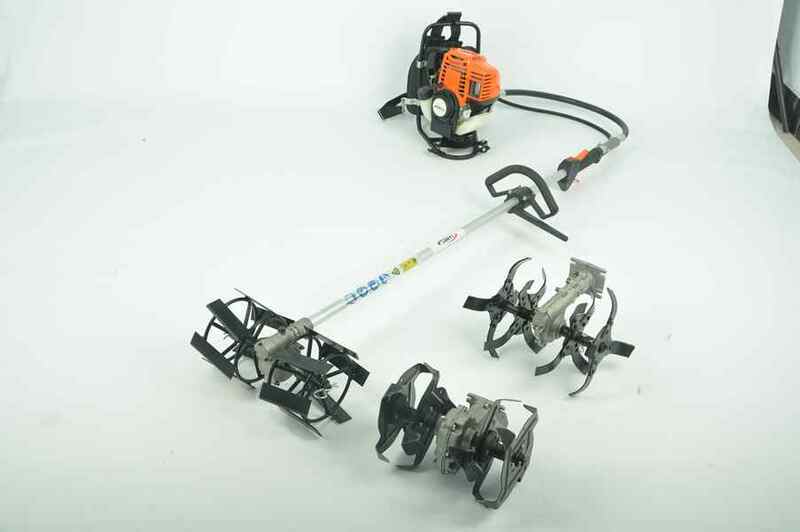 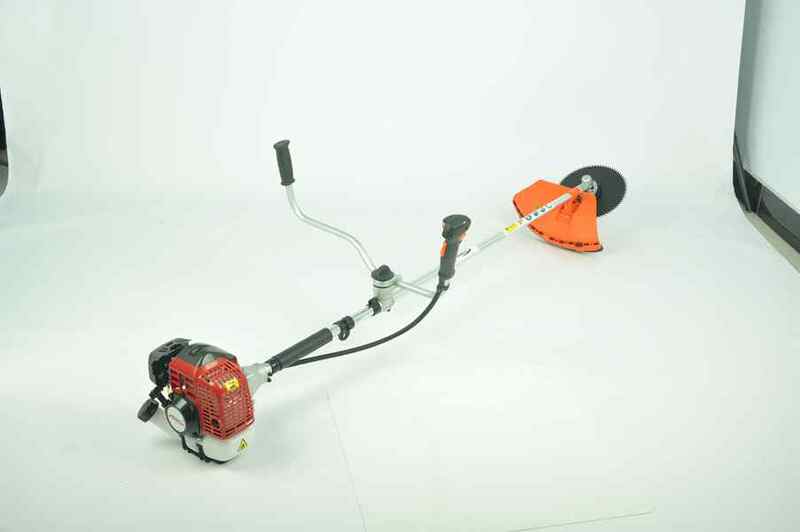 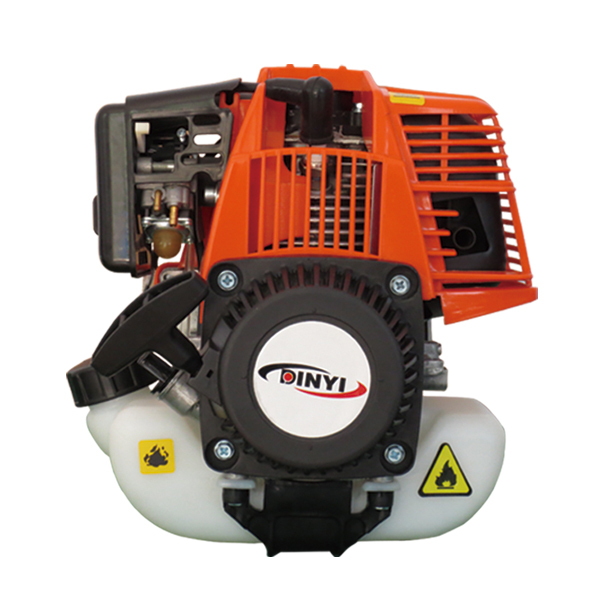 Our factory has a complete brush cutter products line, which can fit of both the family field and professional field.Be used for grassland forage harvest, cutting grass of the garden lawn, road and ground of the airport. 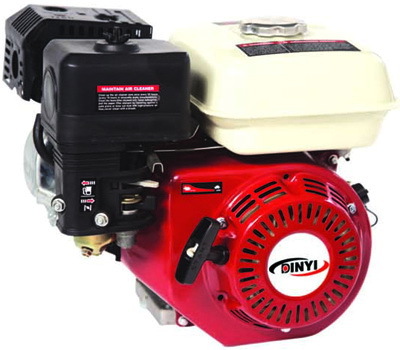 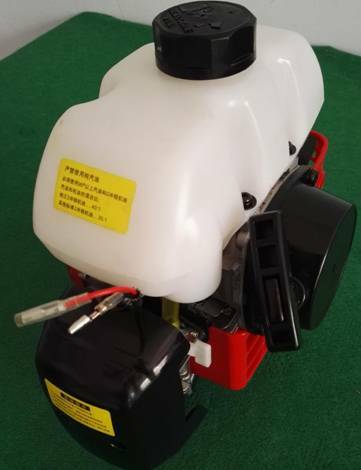 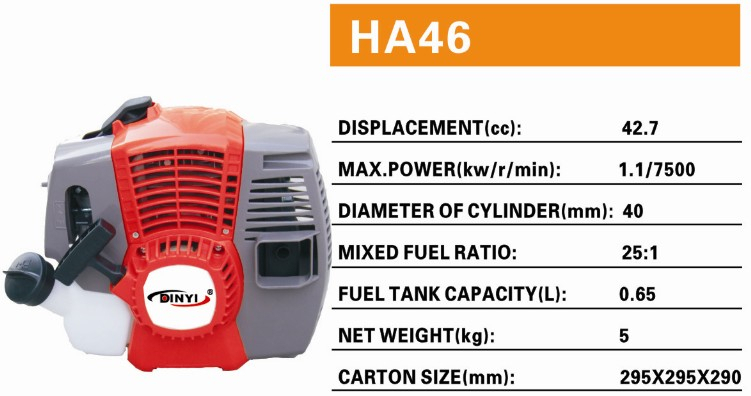 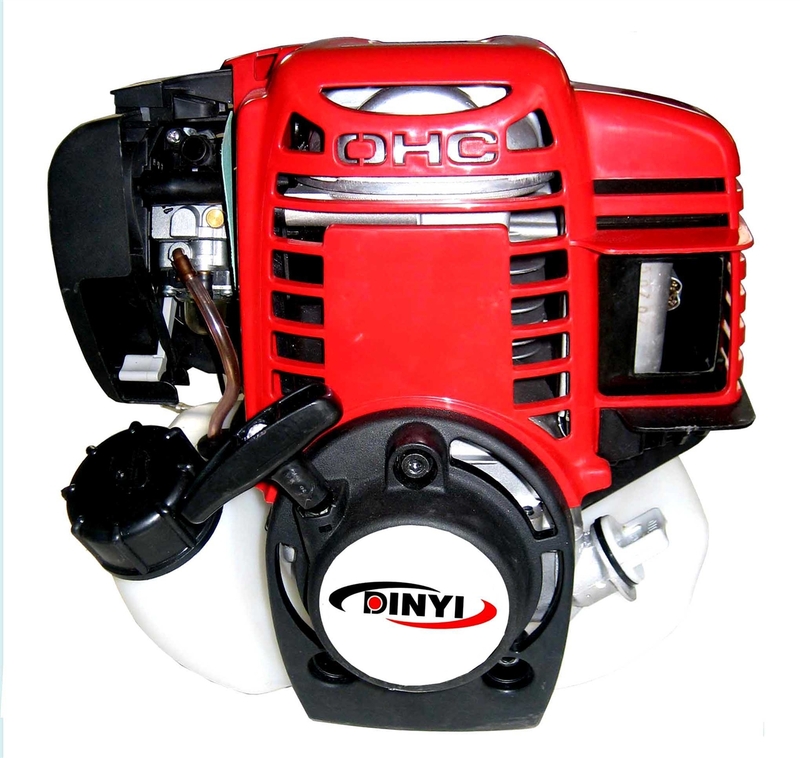 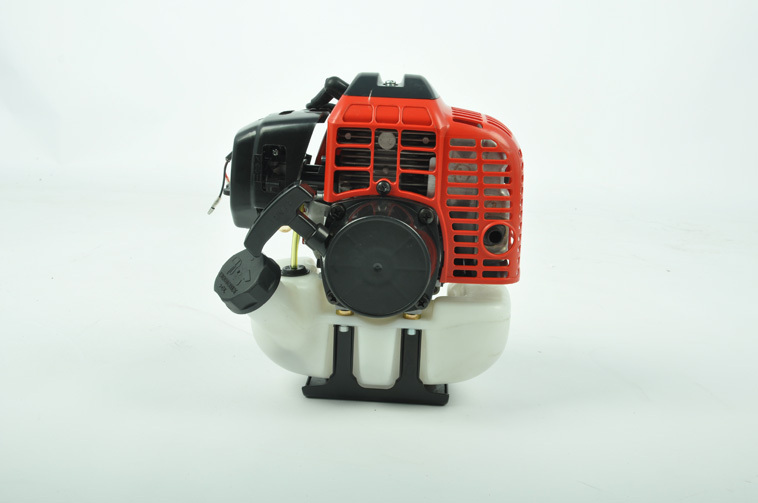 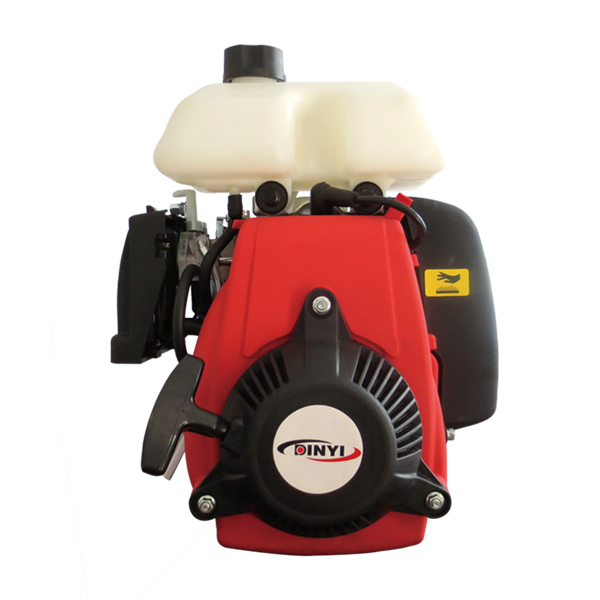 Since 1994,we have been engaged in reserch and development of the gasoline engine.In recent few years,we mainly produce products that the displacement is less than 100cc. 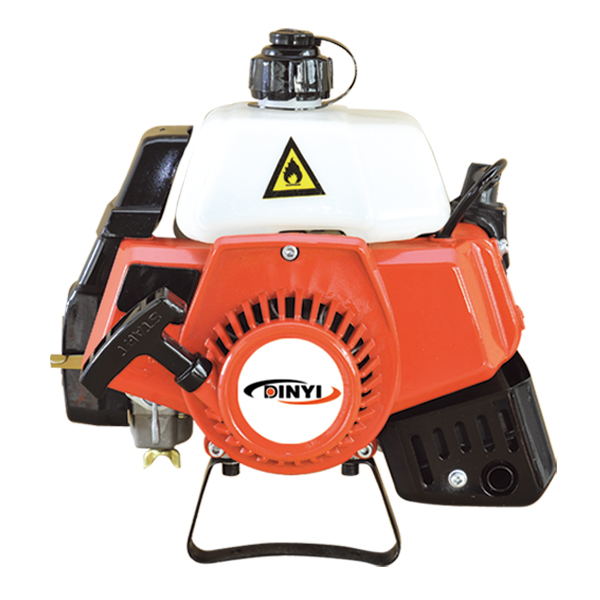 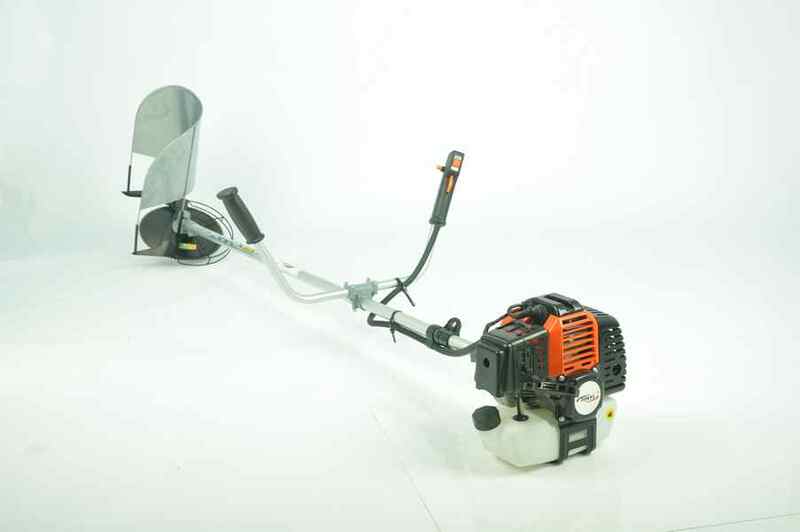 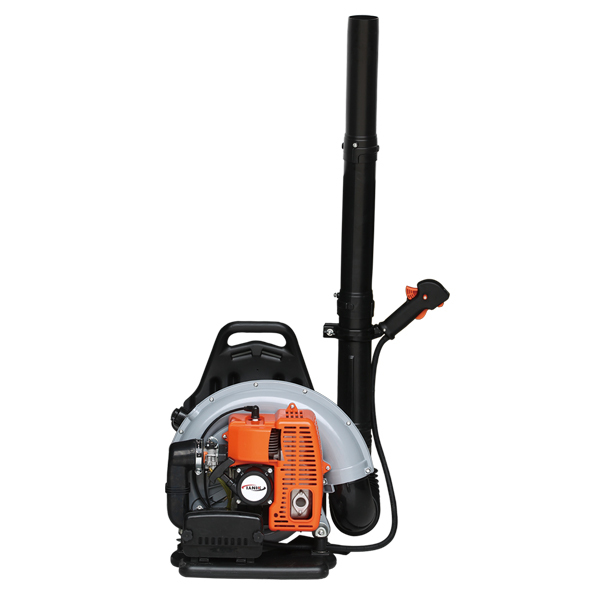 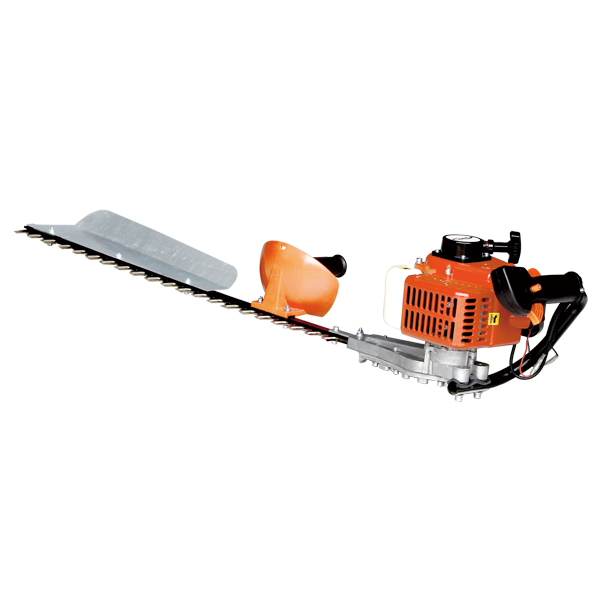 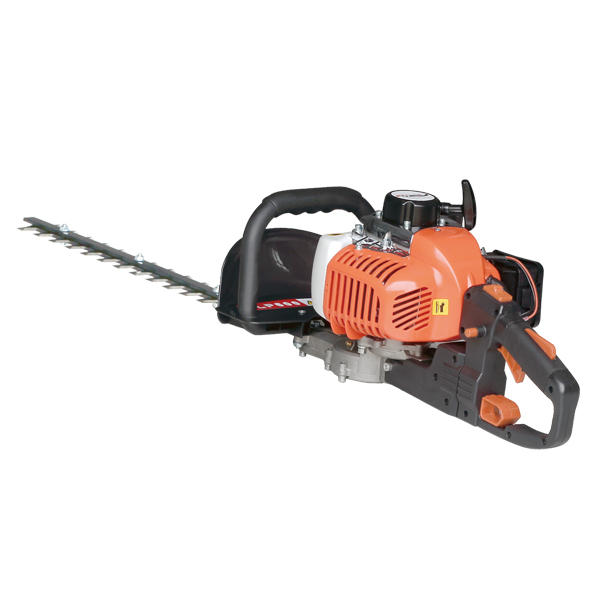 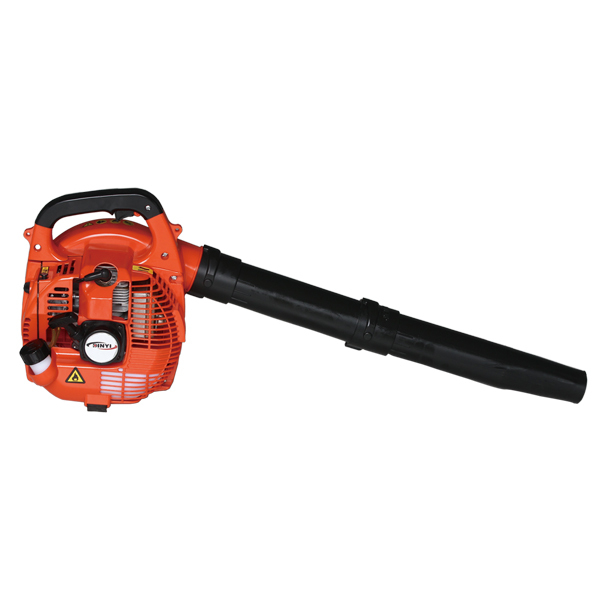 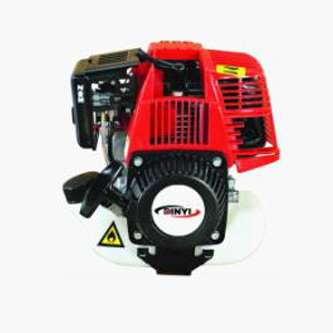 At present,there are more than 100 kinds of products,such as brush cutters,sprayers,water pump,hedge trimmer,lawnmowers etc.The annual production capacity is one million sets.